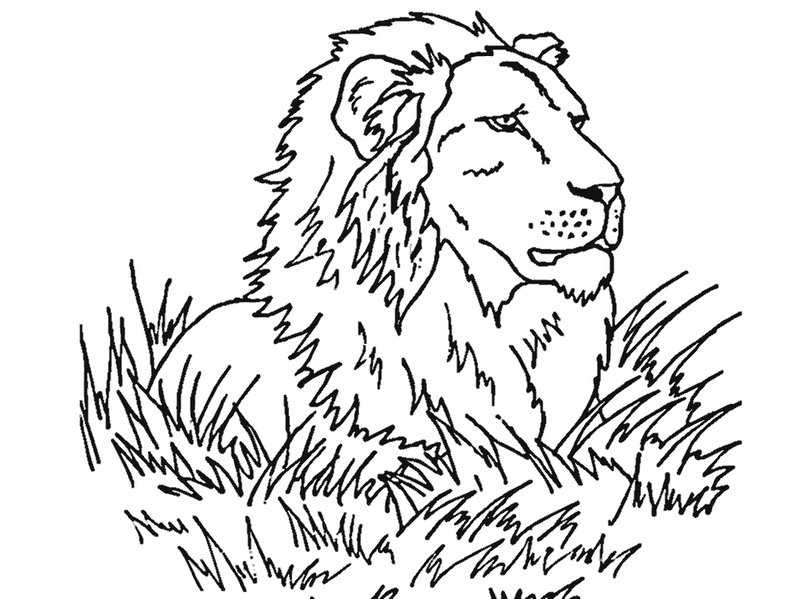 Lions are large cats that are often referred to as “king of beasts” or “king of the jungle”. 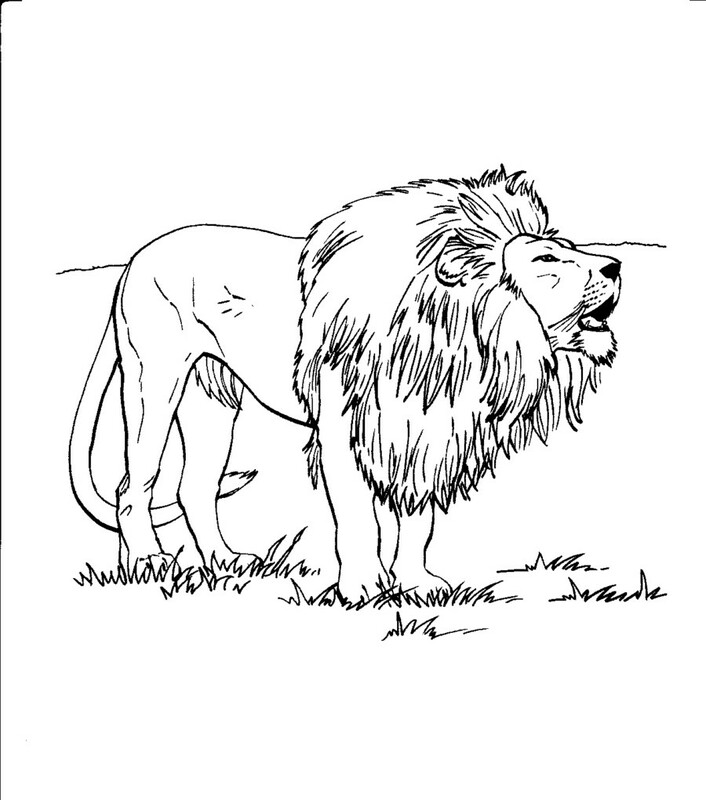 They are known for their larger-than-life elegance. 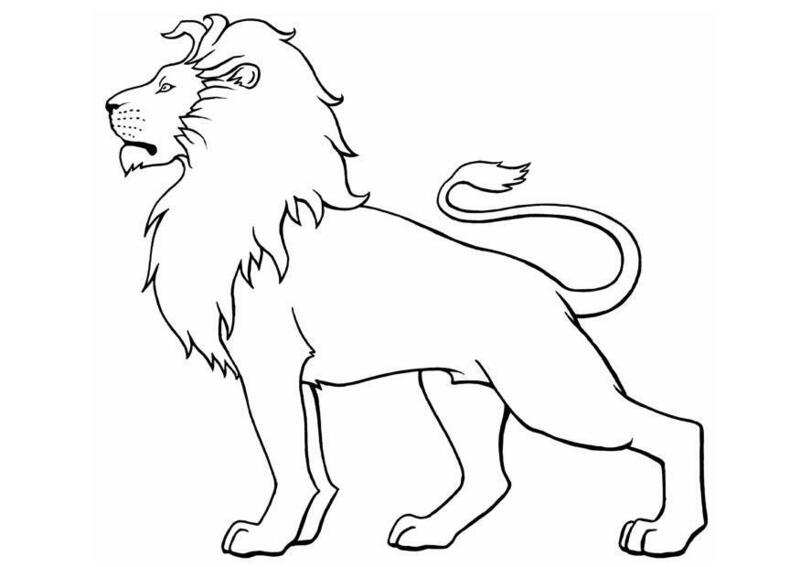 These animals have always been revered by humans since the ancient times, and they have also been represented as important symbols in many countries. Lions have also been associated with royalty due to their cultural depictions of being strong and noble. 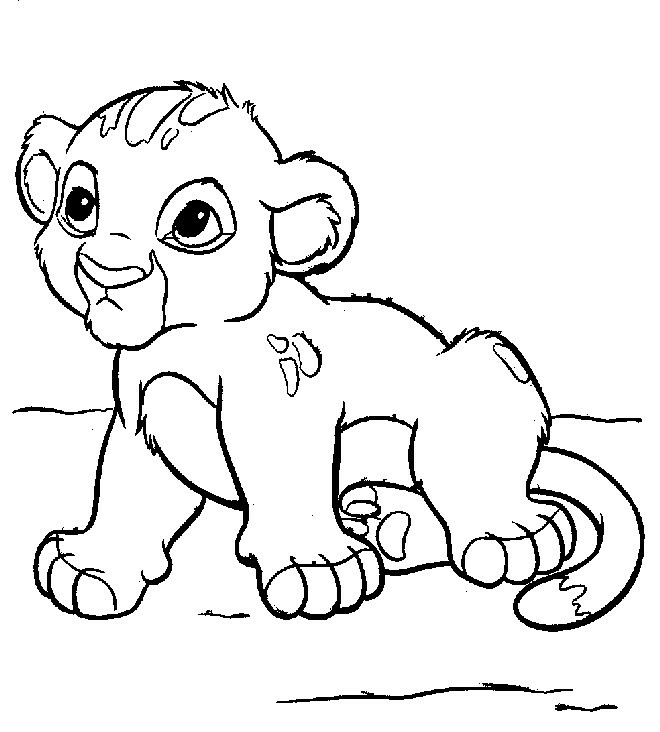 These creatures have always held a special place in the hearts of young children. 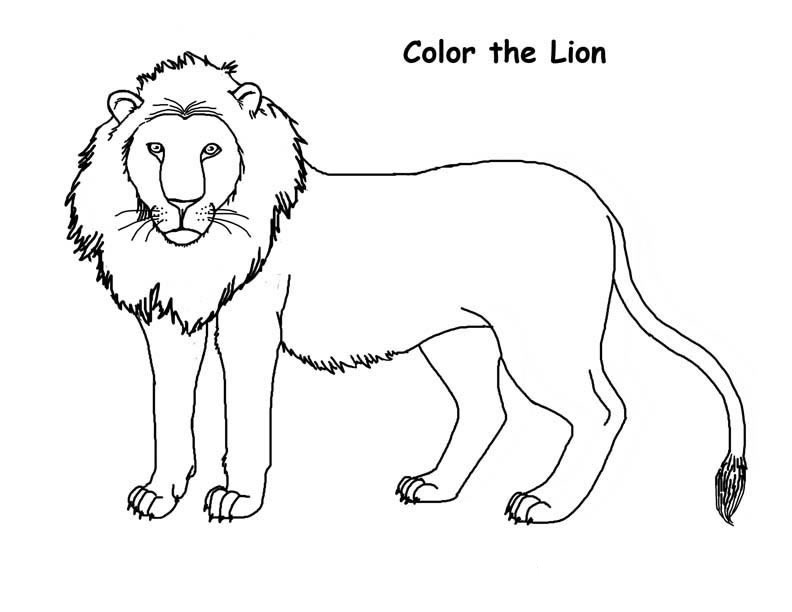 Hence it is no wonder that they love to paint and draw them or portray these animals artistically. 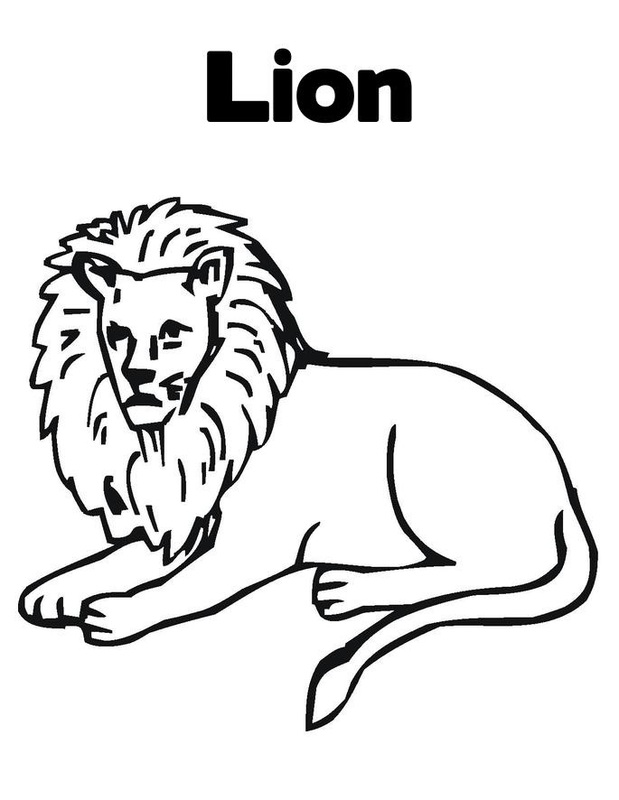 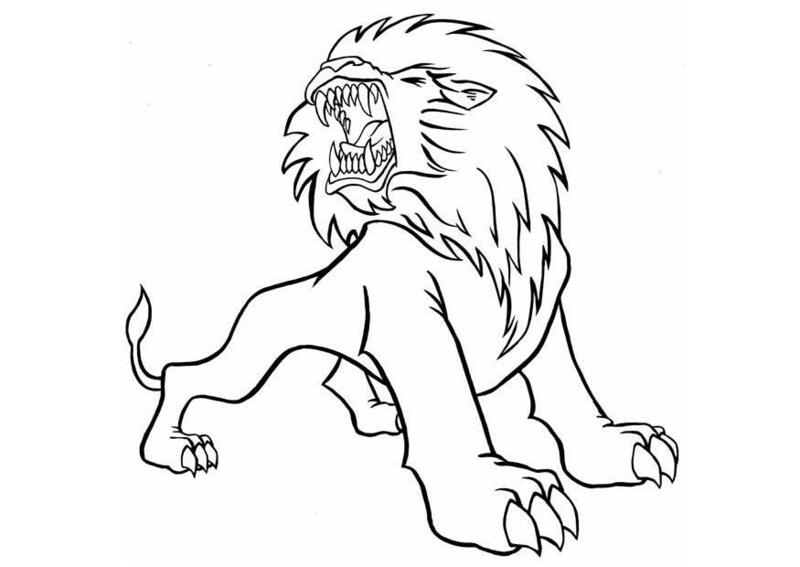 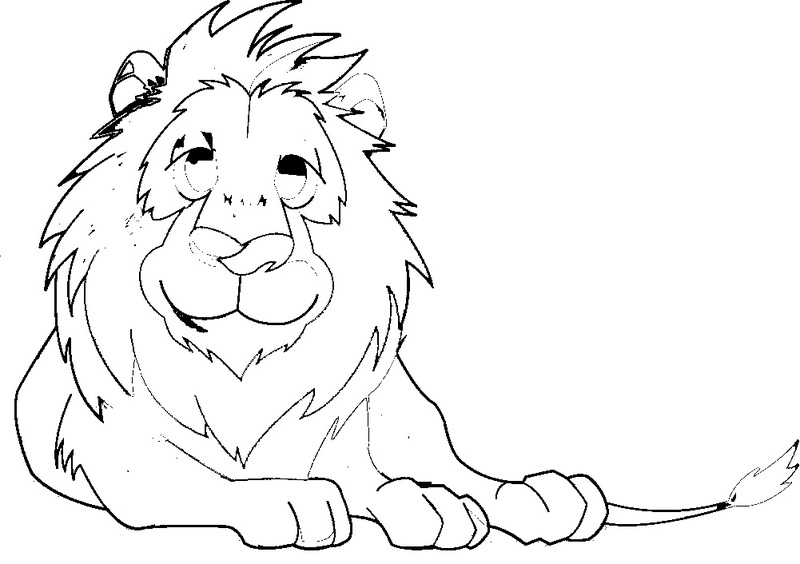 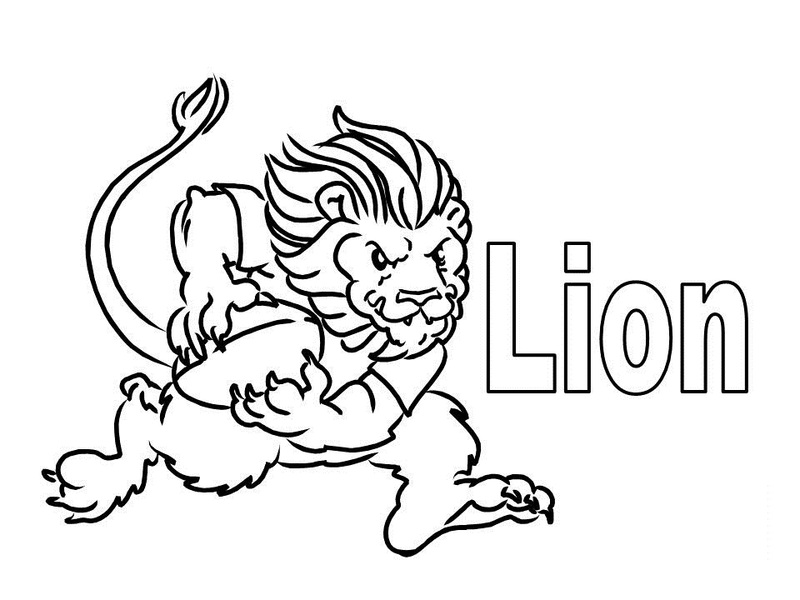 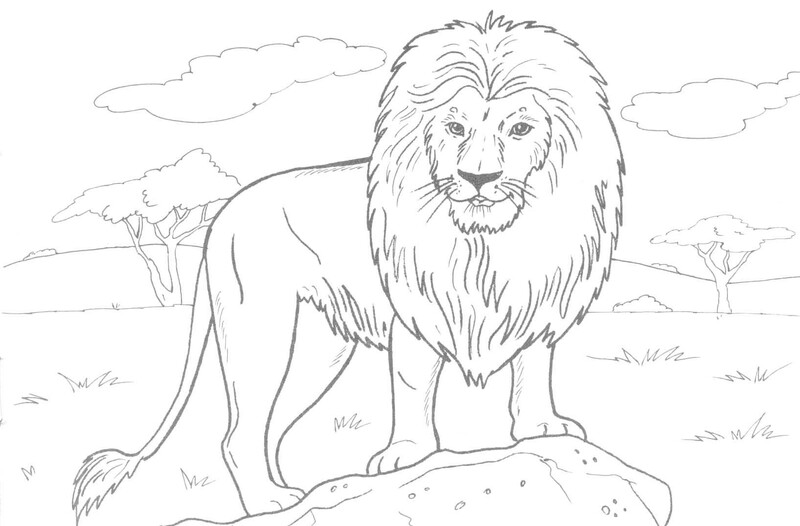 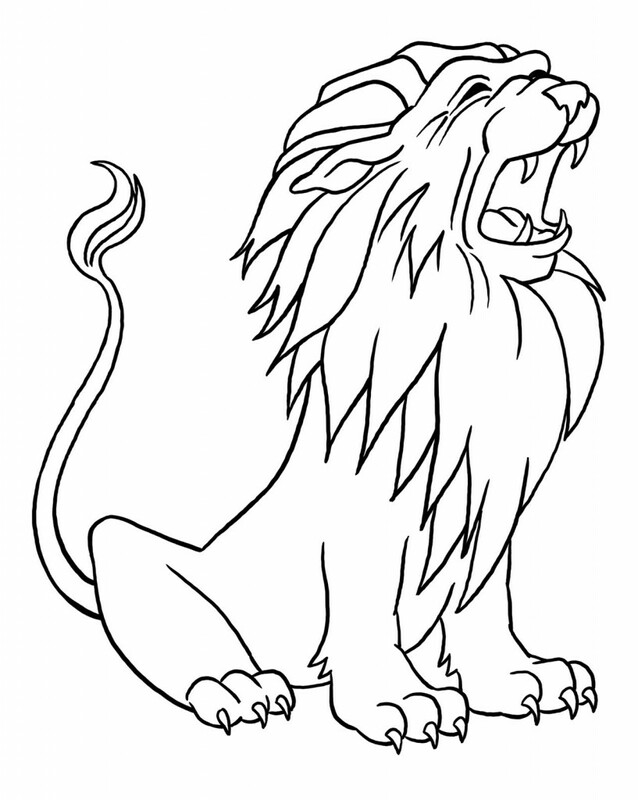 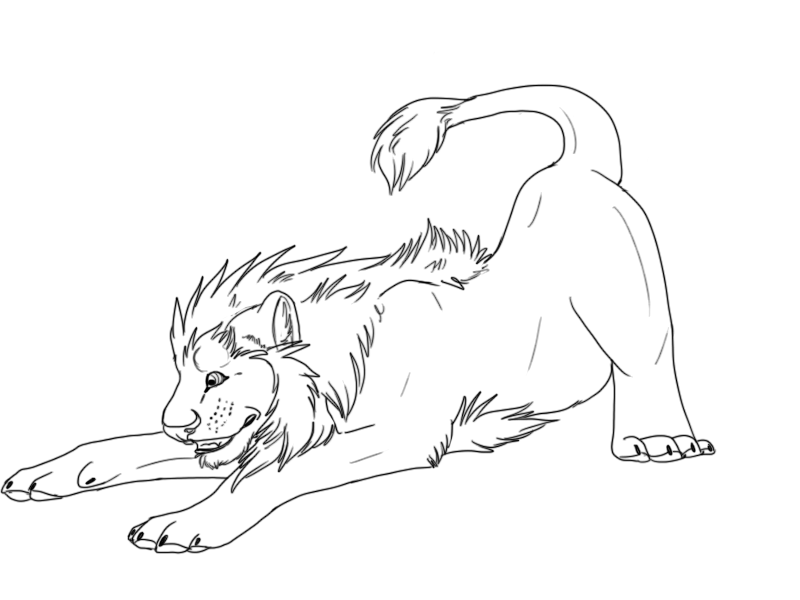 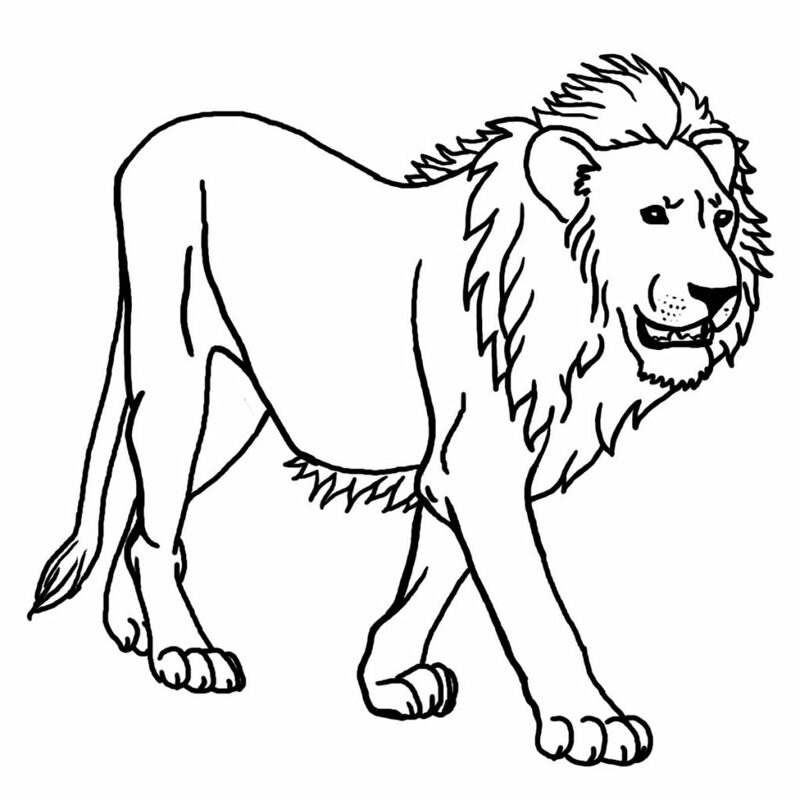 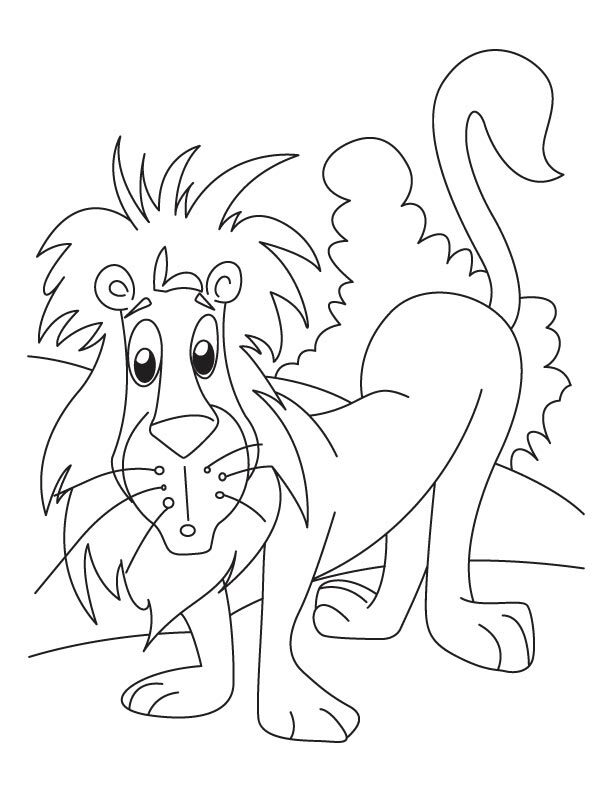 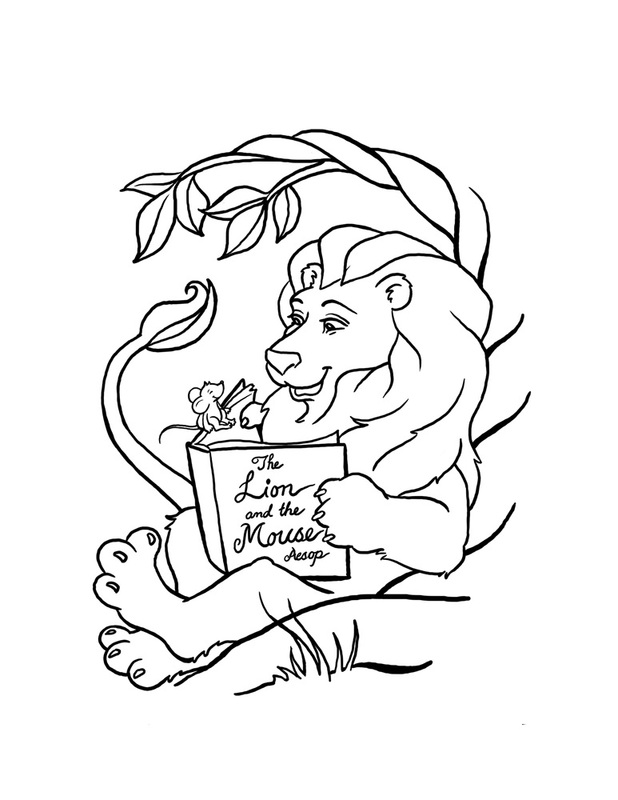 The lion coloring pages allow the kids to explore their creative potential besides being a source of inspiration and imagination. 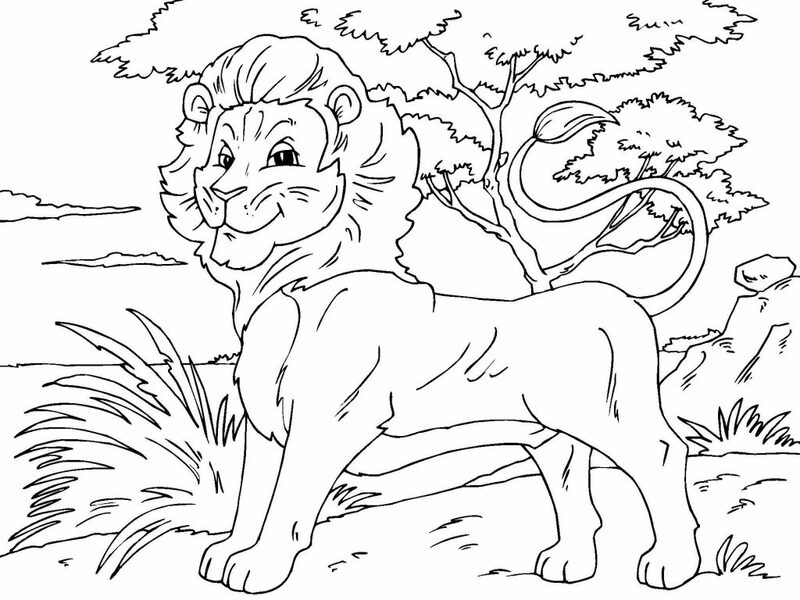 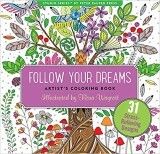 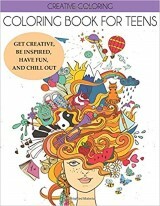 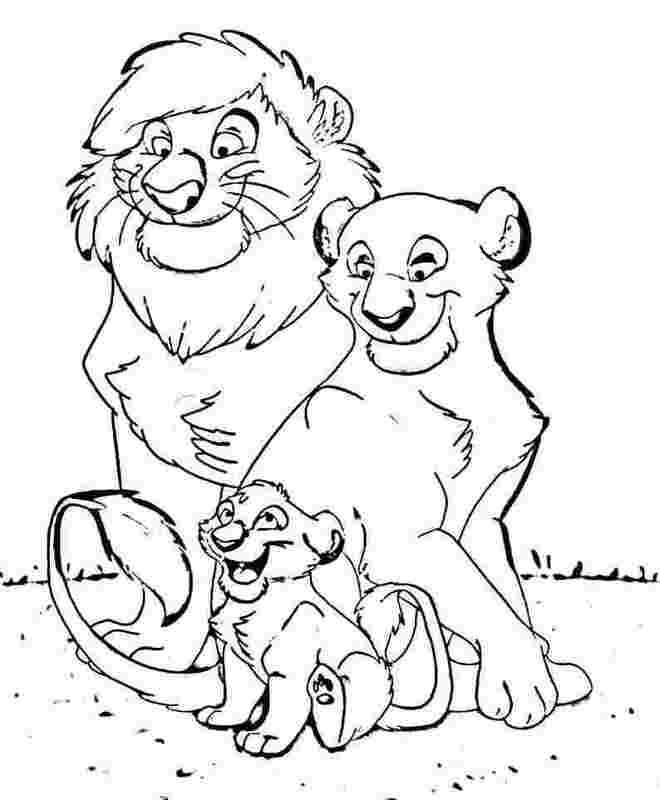 In this website, you will find numerous coloring pages that depict both lion cubs and adults in realistic and cartoonish images.